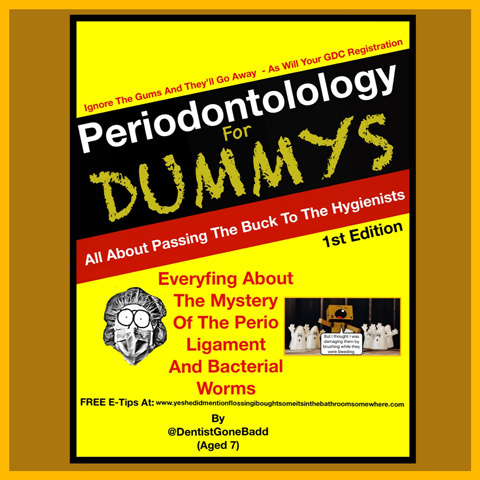 Thankfully, news stories relating to the lack of hygiene in dental practices are rare. Consequently, when a serious lapse of infection control happens in dentistry, the headlines are all the more shocking[i]. 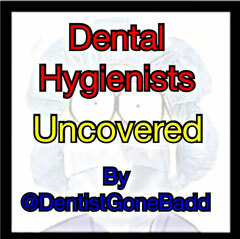 For dentists, successful decontamination is a multi-layered process, where vigilance is key. The microorganisms found in dental settings are often on surfaces and hidden in self-contained water supply systems. Moreover, many pathogens are growing ever more resilient to disinfectants and drugs so preventive methods are even more crucial. Also, our increasingly ageing population have weaker immune systems and greater susceptibility to water and blood-borne illnesses. The quality of water supplying dental unit water systems (DUWS) e.g. autoclaves, washer disinfectors and Reverse Osmosis filters, has to be of optimum purity. The complex network of connecting plastic tubes integral to DUWS, have consistently proven to be prone to microbial biofilm cultivation. Whilst the majority of opportunistic pathogens are eliminated by chlorine added to our water supplies, the composite nature of some bacteria renders them either completely resistant to, or more robust in their defence against disinfectants. One example is Cryptosporidium – a parasite causing the diarrheal disease, cryptosporidiosis, acquired through drinking contaminated water. It is resistant to most forms of disinfection and therefore constitutes something of a headache to the water industry and health officials. Reverse Osmosis water filters that have been correctly maintained, have shown to effectively eradicate this insidious pathogen. Pseudomonas aeruginosa (leading to infections of the blood), the legionella species (leading to serious respiratory diseases). Human-derived pathogens like Staphylococcus aureus (leading to MRSA)[ii]. Legionella pneumophila, causing Legionnaires’ disease, which thrives especially well within biofilms. Reverse Osmosis water filters dilute water from a more concentrated state by passing it through a semi-permeable membrane. They are highly effective in removing protozoa (single celled microscopic organisms) such as Cryptosporidium and viruses such as Hepatitis A and Norovirus[iii]. CleanCert is one of the UK’s foremost suppliers of infection control solutions. For example, its range of exemplary Reverse Osmosis filters are demonstrably effective at reducing the risk of waterborne infections. The team is also dedicated to providing you with more cost-effective ways of maintaining compliance, by developing simple to use ‘annual maintenance kits’ and water analysis ‘dipslide apps’, to ensure you can manage and maintain your own decontamination protocols effectively, quickly and inexpensively. Protect yourself, your staff and your patients, call CleanCert today.